I’ve been super busy and haven’t been able to run in the past four days. I felt guilty and even angry about it, but things were going on and I just didn’t have the time to go out and run. Well, that ended today. 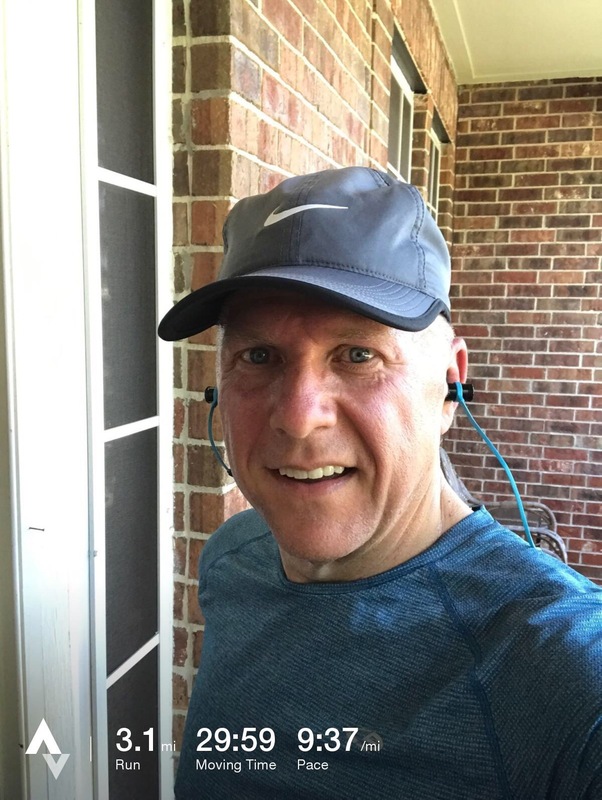 I finally had a chance to get out there and hit the pavement. It was tougher than usual because of the lack of running over the past four days, but I got it done with a respectable pace. I started with my customary push ups. I did 65 without much effort and decided to just stop there. I didn’t do sit ups (again!) and I really am getting concerned about that. I have an APFT in the Army National Guard coming up in April that I need to do at least 40 sit ups in two minutes for. I need to get a baseline so I know where I’m at and what I’m working to. Anyway, I had a chance to use my new Fenix 3 HR watch today as well, and while it’s a bit bigger and heavier than the Fitbit Surge, it seems to be more accurate and I do like the bigger screen. For my eyes, it’s easier to read. I run without my eyeglasses, and the Surge’s screen was a bit hard to read. Not so with the Fenix. The run itself was good. I did look at my watch from time to time to see what my pace was, and whenever it slowed, I kicked it in. That made me a bit more winded and it was a harder run than usual, but I’ve already said why that was. Otherwise, it was a good run, and I’m glad I got the run in. I will run again on Wednesday, but I’m not sure when I will run this Friday. I have my first National Guard drill on Friday starting early in the morning, and I don’t know when I’ll be finishing up. Either way, I will make time to run at some point. It’s good to be back to running again. I hate these small, unplanned breaks.